Contextual data is information that provides context to an event, person, or item. This data is important for providing a broader understanding of specific pieces of information and placing them in a larger picture. Commonly, contextual data is used by academic institutions’ admissions offices. These data points can help universities and colleges better understand their candidates and offer a differentiation in a crowded pool of similar applicants. Several other industries use contextual data to get an edge and find unique ways to understand the information they’ve already collected. Data isn’t produced in a vacuum, and contextual data can help companies better understand the details they’ve gathered about clients. 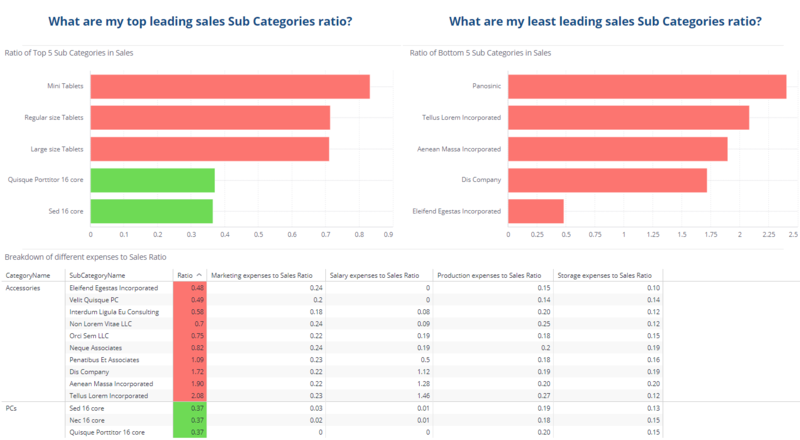 For example, companies can include information about traffic or weather conditions when analyzing their sales data to see if either variable affects their bottom line. One major point of concern with big data is that many times, information without a context lacks real value. Adding layers of context helps unlock the insights data points offer, and can lead to more informed and accurate decisions on an organizational level. A university, for example, could add context with data that shows if a candidate is likelier to succeed compared to other applicants, even if their resumes are nearly identical on the surface. What Can I Use Contextual Data For? There are several ways organizations can benefit from incorporating contextual data into their analytics. 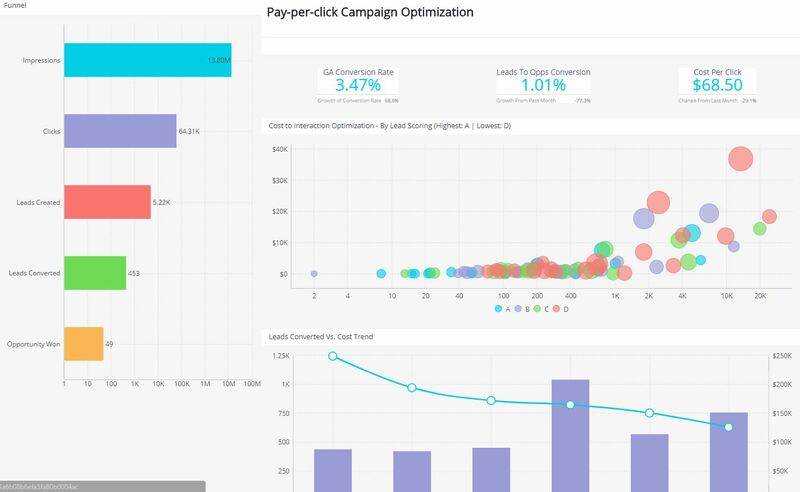 For advertisers and sales departments, contextual data offers a unique perspective on BI insights. A drop in sales at a specific location may be hard to pinpoint when the data is examined on its own. By adding information about traffic patterns and/or similar stores in the area can help to better understand the information. Peak hours, for example, might see higher foot traffic, while times, when there are few cars around, could be lulls in sales. Integrating contextual data into an organization’s marketing dashboard can also yield new approaches to strategy that may not be readily apparent. An unsuccessful strategy may be targeting the wrong audience, or even the right audience at the wrong time. Adding information about when people browse the web, or how long people spend on a specific website can show the best times to upload social media posts. Similarly, understanding people’s habits can give marketers clearer insights on how to better present their products or services.